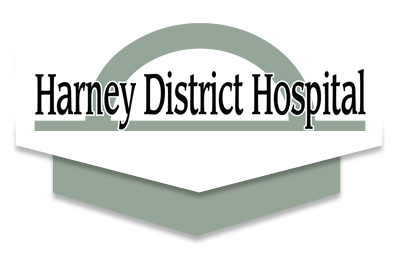 As a community hospital, Harney District takes its responsibility to provide the absolute best health care very seriously. 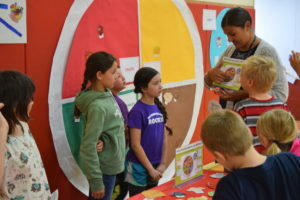 Harney County Health District also understands its role, not just in terms of health care, but as an organization that improves the community. From providing free Medical Screening Exams (MSEs) in the emergency room, to offering free health and first aid classes to Harney County residents, to funding an Emergency Medical Services (EMS) presence at local school athletic events, to cash or in-kind donations to other nonprofit organizations, our goal is supporting the Harney County community. The TEAM (Together Everyone Achieves More) Committee is made up of Harney District Hospital employees who meet on a monthly basis. They grant funding requests from the “Caring For Our Community” budget established by Harney District Hospital.